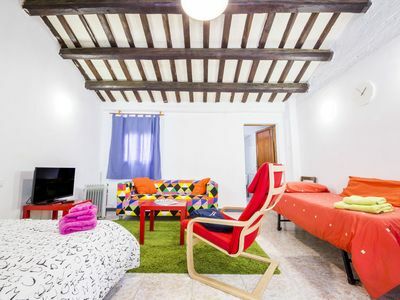 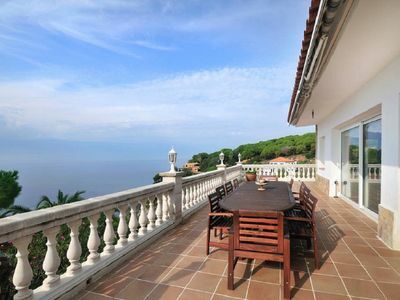 Bohemian Stile Villa above 200 m of wide sandy beaches. 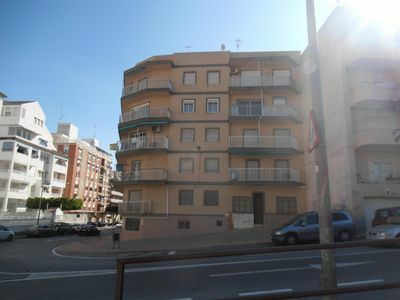 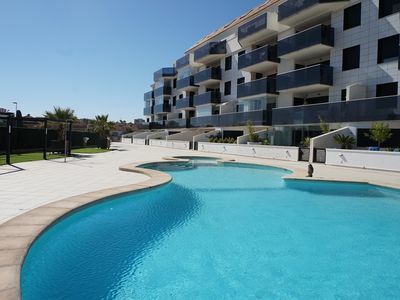 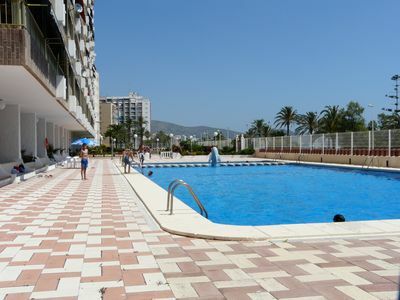 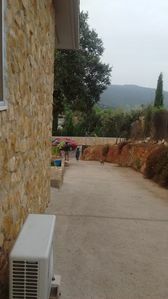 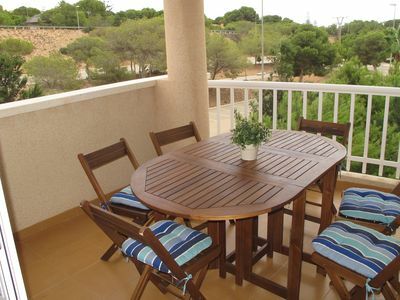 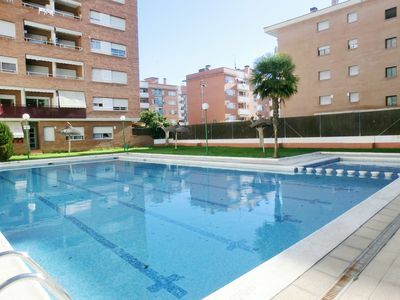 Apartment with communal pool near the beach Fanals. 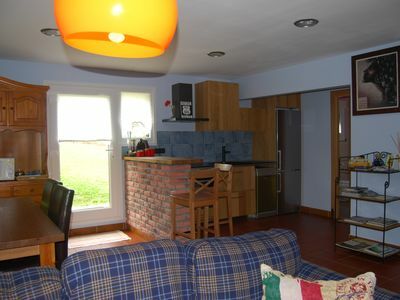 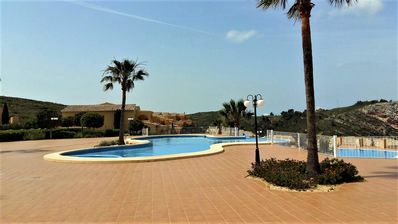 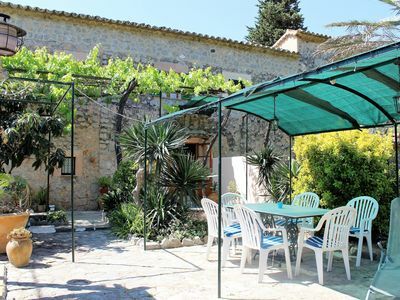 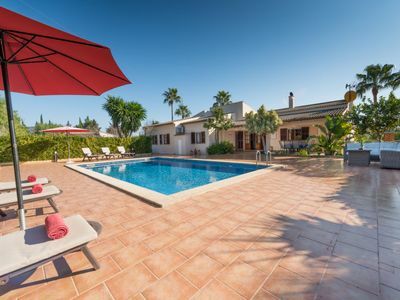 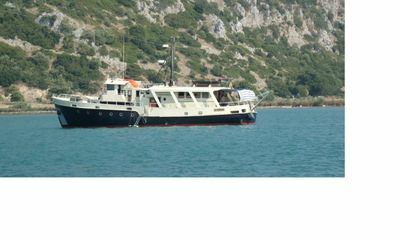 Ideal for holidays, tranquility, golf, tennis, beach, sun and wifi. 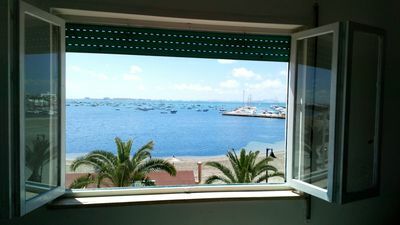 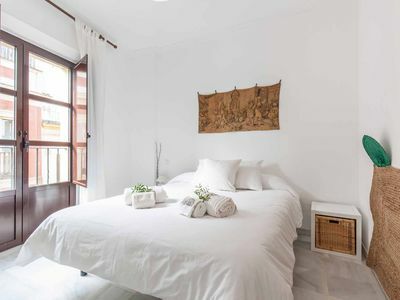 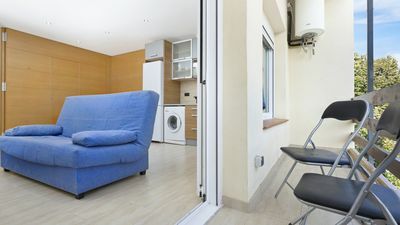 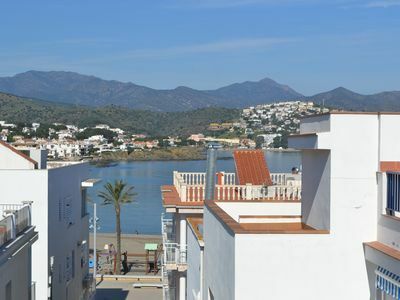 PORT 36: Comfortable apartment in the center of Puerto with sea views.